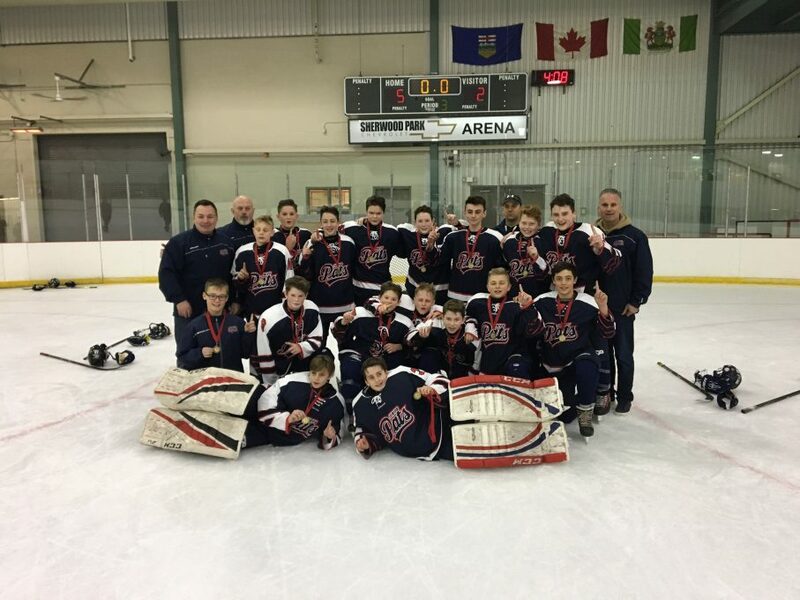 Congratulations to the 05 Junior Pats for their AAA tournament victory in Sherwood Park! The 05 Junior Pats are our longest standing Spring AAA age group and we are extremely proud of the players, coaches and parents and their commitment to excellence over the years. The dedication from a young age through to the introductory Bantam years is a testament of the great families that make the Junior Pats great!!! Thank you for your commitment and Go Pats Go!! !